So, congrats if your PC is running Windows 10. 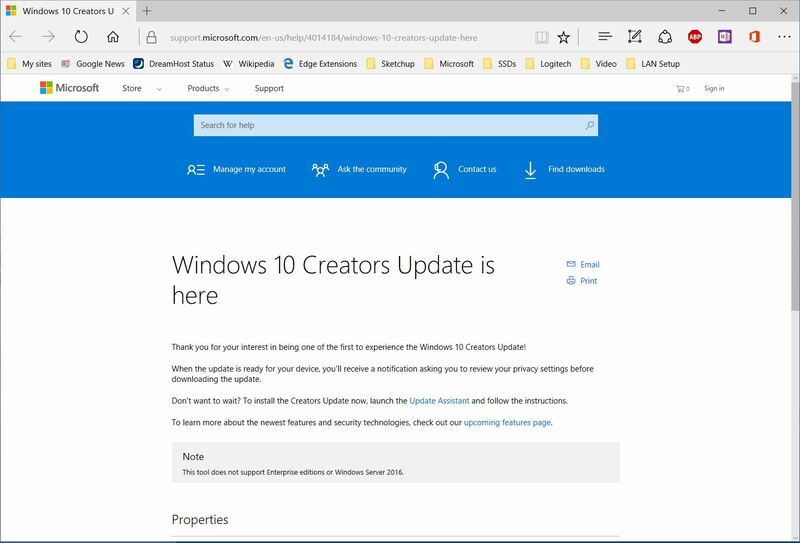 Whether you are interested or not in Windows 10 releases, ready or not, here comes the next edition: Windows 10 Creators Update, which will start rolling out (over a period of weeks or months) to the general public on April 11. 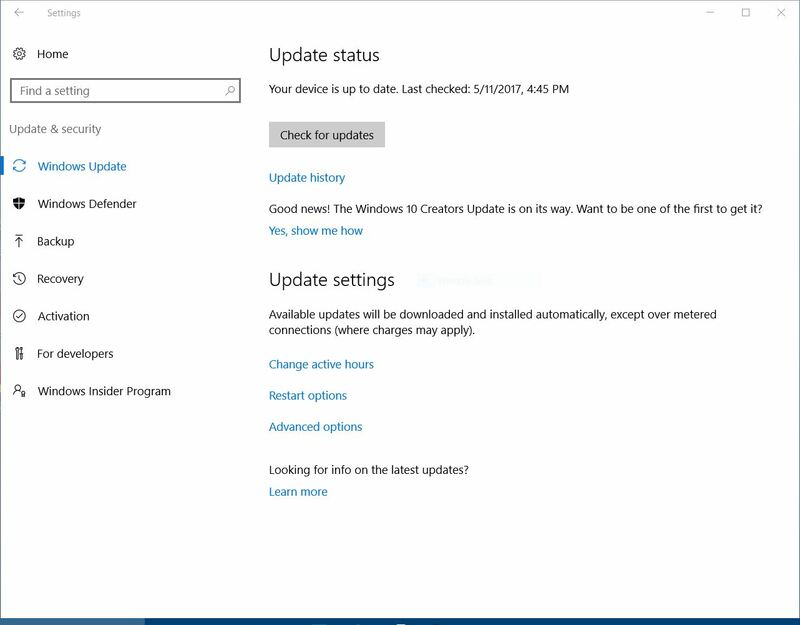 Most of us will see this release as part of the normal Windows Update process, just like the monthly updates. 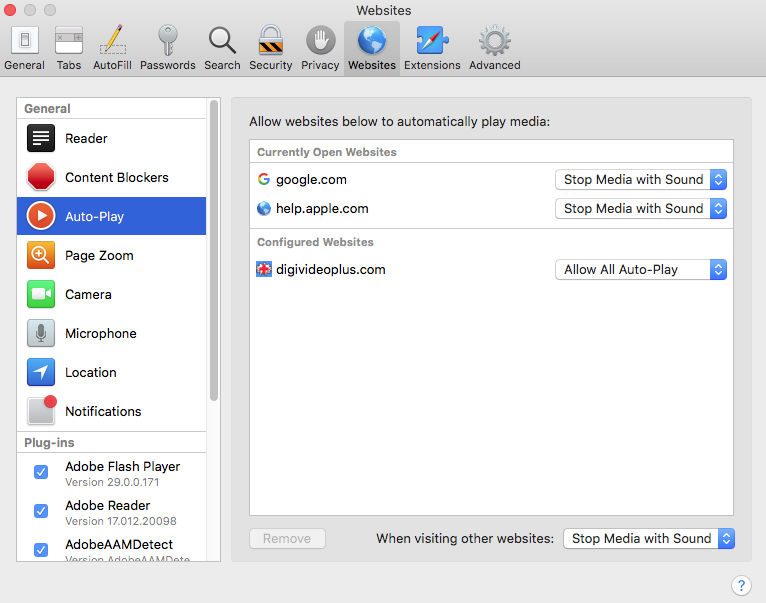 Is it a good idea to stay up-to-date? Yes. Will you benefit from new features? Maybe not. Will there be fixes to glitches and bugs and security updates? Probably, but the main news out this week’s about what’s changed. 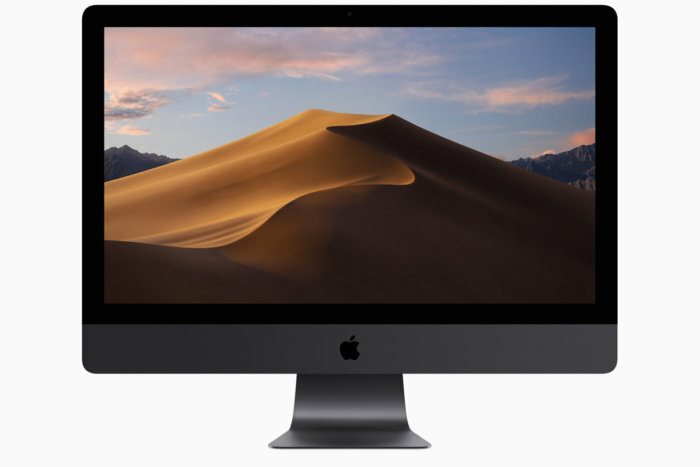 Here’re some links to PC World articles and videos. More than five months after its grand unveiling last October, the Windows 10 Creators Update is finally here—and the wait was worth it. Following in the footsteps of last August’s sweeping Windows 10 Anniversary Update, the Creators Update tweaks and tunes the core Windows 10 experience while heaping on a pile of handy all-new features. 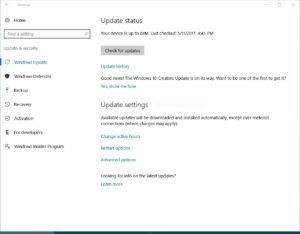 While PCWorld’s comprehensive Windows 10 Creators Update review contains detailed impressions of Microsoft’s refreshed operating system, here’s a higher-level look at what you need to know about the Creators Update. If the Windows 10 Creators Update had worked out as Microsoft had promised, we all would be taking 3D selfies, importing them to Windows, and then sharing them among our closest friends and coworkers via Office presentations and mixed-reality headsets. 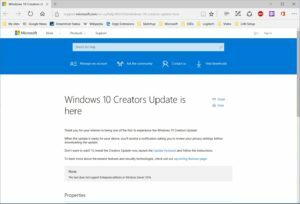 Microsoft just announced that the Windows 10 Creators Update will start rolling out on April 11, building upon the foundation laid by vanilla Windows 10 and its subsequent “November” and “Anniversary” updates. While not every feature that Microsoft promised at the Creators Update’s reveal last fall actually made the final cut, it’s still overflowing with helpful new extras that polish rough edges and just plain make things more fun. 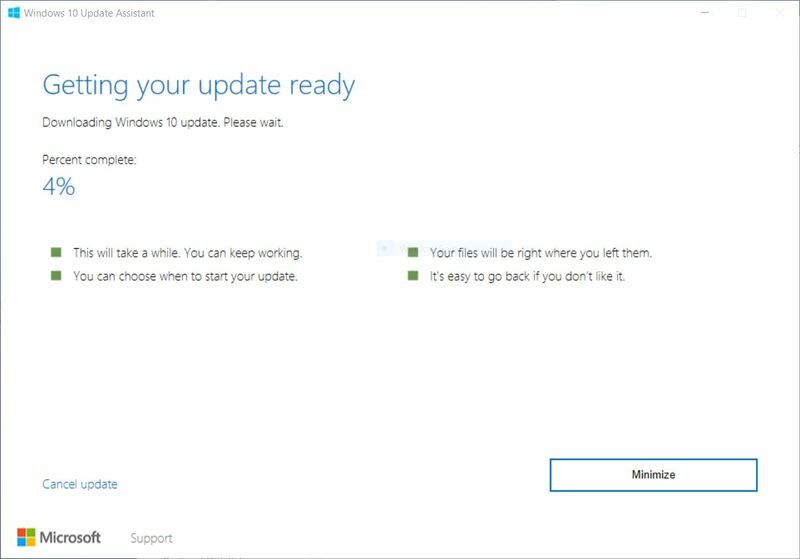 Users waiting for Windows 10’s Creators Update, which is expected to release soon, may need to be patient. 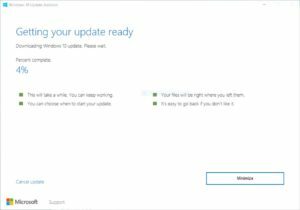 Data released Wednesday by AdDuplex suggests that Microsoft’s Windows 10 Anniversary Update took months to roll out to users after it was released last August, and the same pace could apply to the Creators Update. May 15, 2017 update: Screenshots.